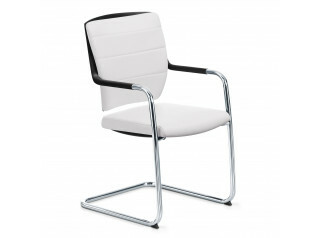 Sim-O Cantilever Chair with mesh backrest (84 cm), chrome frame and armrests with soft-touch armpads (PU). 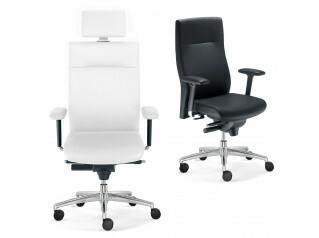 Harmoniously complements Sim-O Office Chairs. 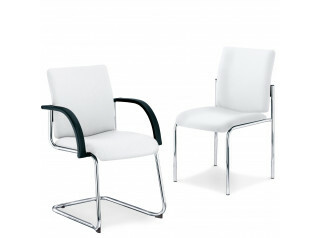 Sim-o cantilever chairs are ideal as visitor chairs and informal meeting areas. 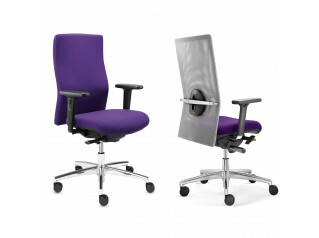 See more products manufactured by Trend Office. 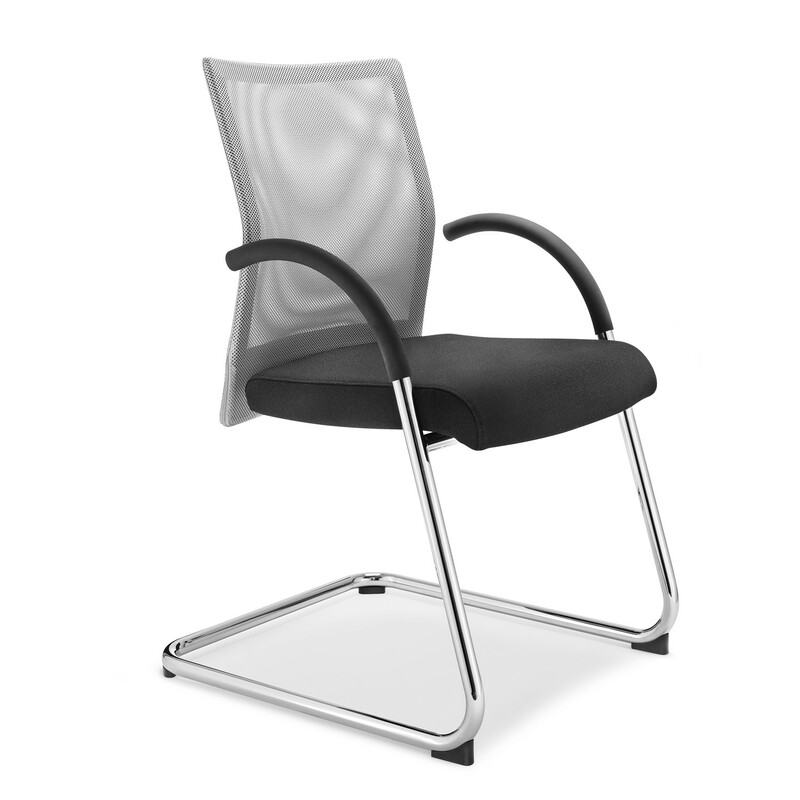 You are requesting a price for the "Sim-O Cantilever Chair"
To create a new project and add "Sim-O Cantilever Chair" to it please click the button below. 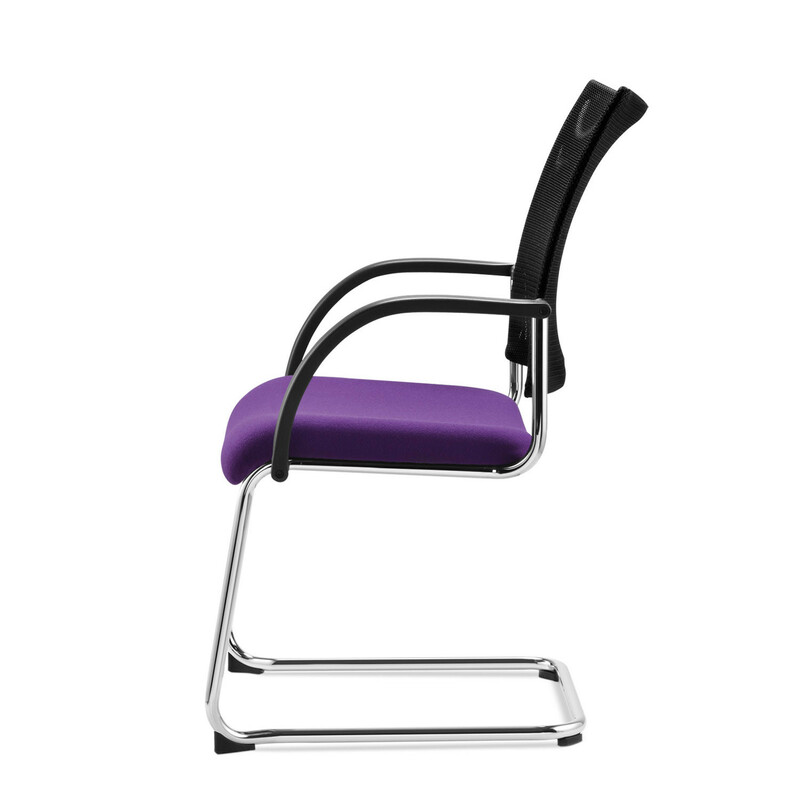 To add "Sim-O Cantilever Chair" to an existing project please select below.